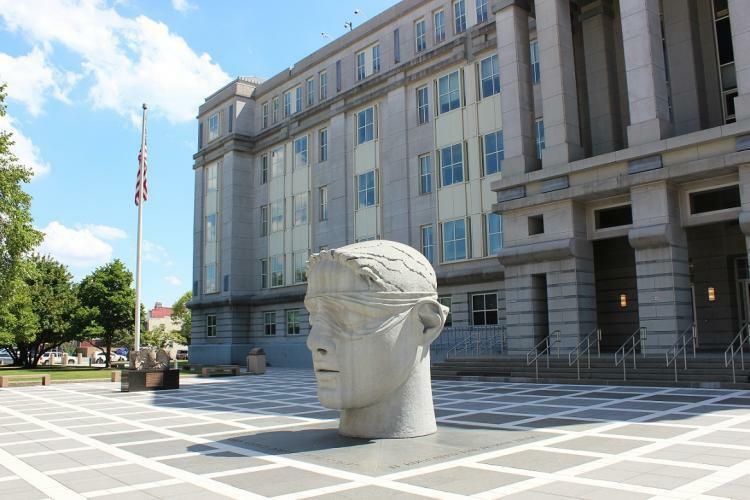 NEWARK, N.J. – A New Jersey man appeared in federal court today on charges that he promised to pay a purported hitman to kill his estranged wife, U.S. Attorney Craig Carpenito announced. The defendant’s ex-girlfriend, who appeared in federal court Feb. 5, 2019, is also charged with participating in the plot. Narsan Lingala, 55, of Middlesex County, New Jersey, is charged by criminal complaint with one count of murder-for-hire. He appeared today before U.S. Magistrate Judge Michael A. Hammer in Newark federal court and was held without bail. Lingala’s ex-girlfriend, Sandya Reddy, 52, appeared before Judge Hammer on the same charge and was also detained. In May 2018, Lingala was in a holding cell at the Middlesex County Superior Courthouse as he awaited a court hearing. While there, he asked another inmate if he knew anyone who could kill his estranged wife. The inmate responded that he knew such a person. In June 2018, at the direction of law enforcement, the inmate introduced Lingala to an undercover agent posing as a hitman. Over subsequent weeks, Lingala and the undercover hitman spoke by phone and planned to meet in person the next time that Lingala traveled from Indiana to New Jersey. On Aug. 18, 2018, Lingala and the undercover hitman agreed to meet in person outside a New Jersey shopping mall. Later that day, Lingala and his then-girlfriend, Reddy, arrived outside the mall and approached the undercover hitman. Lingala introduced Reddy and stated that she understood what was going on. Lingala, Reddy, and the undercover hitman entered the undercover hitman’s car. They proceeded to have a conversation that was video recorded. During the conversation, Lingala gave the undercover hitman information about the intended victim. Lingala provided his ex-wife’s full name, home address, age, and home phone number. He also described the entrances to and layout of her home; the name of the company where she worked; and the timing and details of her work commute. Lingala showed the undercover hitman photos of the exterior and interior of his ex-wife’s home. Reddy also provided the undercover hitman information about the intended victim. The murder-for-hire charge is punishable by a maximum of 10 years in prison and a $250,000 fine. U.S. Attorney Carpenito credited special agents of the FBI, under the direction of Special Agent in Charge Gregory W. Ehrie in Newark, as well as the Middlesex County Prosecutor’s Office and detectives, under the direction of Prosecutor Andrew Carey, with the investigation leading to the charges. The government is represented by Assistant U.S. Attorney Matthew Feldman Nikic of the U.S. Attorney’s Cybercrimes Unit in Newark. The charges and allegations in the complaint are merely accusations, and the defendants are considered innocent unless and until proven guilty.